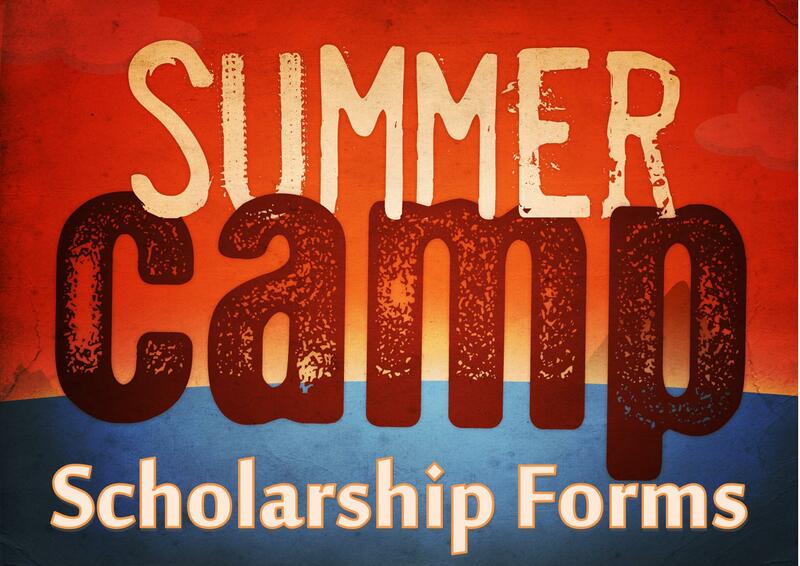 Beginning this year, each camper will be required to submit the attached scholarship application by May 1, 2014, in order to receive scholarship assistance from the church. The scholarship form can be found Here. If the chosen camp costs less than $250, a $100 scholarship will be awarded. If the camp costs more than $250, a $175 scholarship will be awarded. Upon completion of the application, a voucher will be given that must be submitted to the camp at the time of check in. These rules apply to the Faith family as well as local guests and scholarships are for Christian camps only. Completed scholarship applications can be returned to the Christian Ed Team mailbox, to Jane Larsen, or to Katy Bindel. Any questions or comments may also be directed to Jane or Katy.